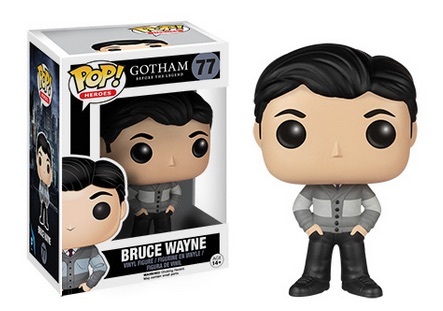 Several of the names will likely be familiar, but 2015 Funko Pop Gotham presents an alternate view of Batman and his hometown. 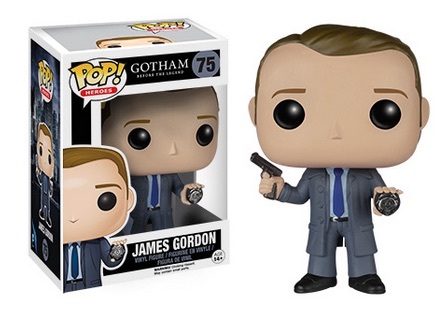 The set includes figures for Bruce Wayne and James Gordon from the popular television series. Gotham tells the tale of Batman and Commissioner Gordon during their earlier years. Basically a prequel to the more-familiar story of Batman, many of the regular villains come into play as well. The figures don't necessarily scream Batman, but they go along well with the theme of the show. 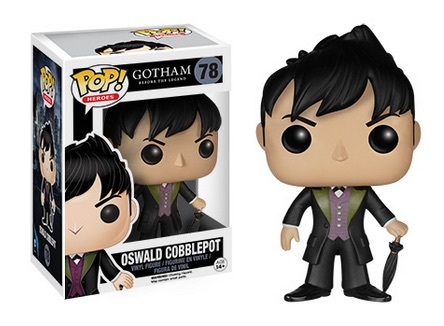 In addition to figures for Wayne and Gordon, Oswald Cobblepot, who would become The Penguin, and Selina Kyle, also known as The Cat or Catwoman, are both included in the 2015 Funko Pop Gotham release. Cobblepot even displays his trademark umbrella. Other options include Fish Mooney, a mobster played by Jada Pinkett Smith and Harvey Bullock. 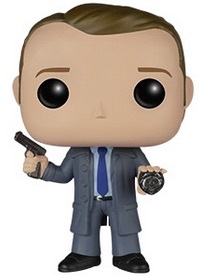 Bullock is James Gordon's partner on the police force. 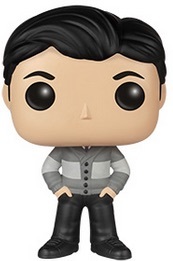 Funko Pop Gotham is numbered as part of the Pop! Heroes line and the figures stand approximately 3 3/4". 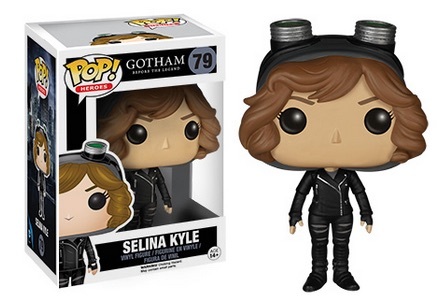 FUNKO POP GOTHAM TV Series SELINA KYLE 4 inch pop VINYL FIGURE new! 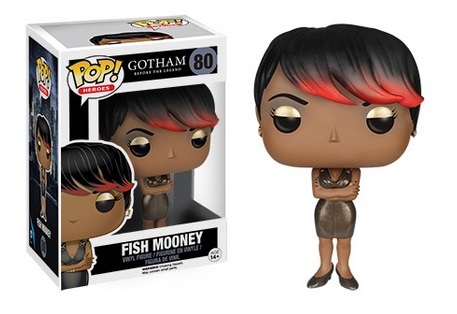 FUNKO POP GOTHAM TV Series FISH MOONEY 4 inch pop VINYL FIGURE new! 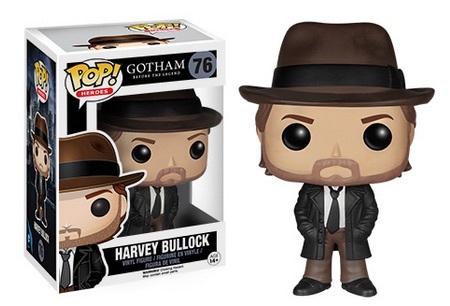 FUNKO POP GOTHAM TV Series HARVEY BULLOCK 4 inch pop VINYL FIGURE new! why no Edward nygma? losers.